The woman that played the Dragon lady in the 1940 serial of Terry & the Pirates was Sheila Darcy, aka Sheila D’arcy, aka Sheila Wassem. Her real name was Rebecca Benedict Heffner. So I looked around a bit to learn more about her and found out the gorgeous miss Darcy was a B movie regular in the second half of the ’30s. She was sort of specialized in playing exotic beauties – Chinese (like Dragon Lady), Spanish (as in Zorro’s Fighting Legion) and then Gypsies, Native Americans, and so on. She worked in serials, and in a lot of westerns. 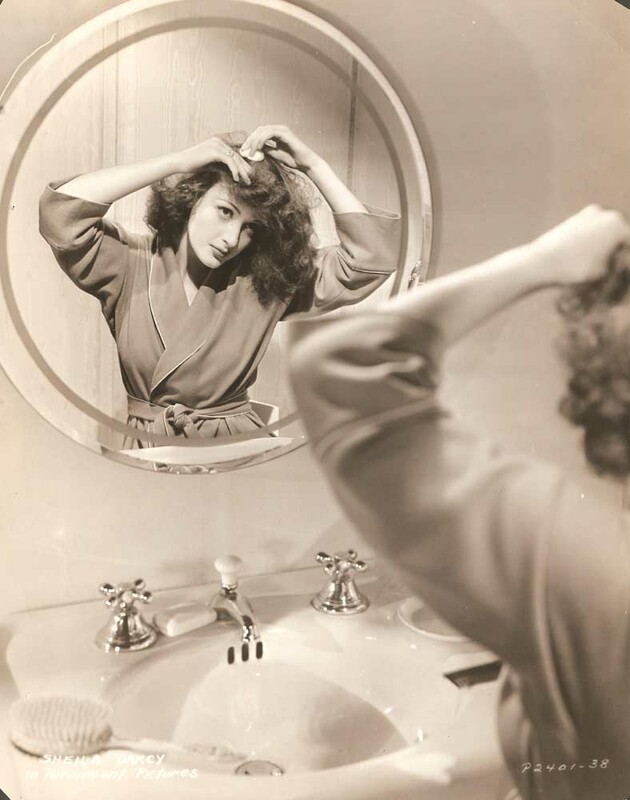 In less than ten years she was in something like 50 movies – she shot eight movies in 1941 alone. 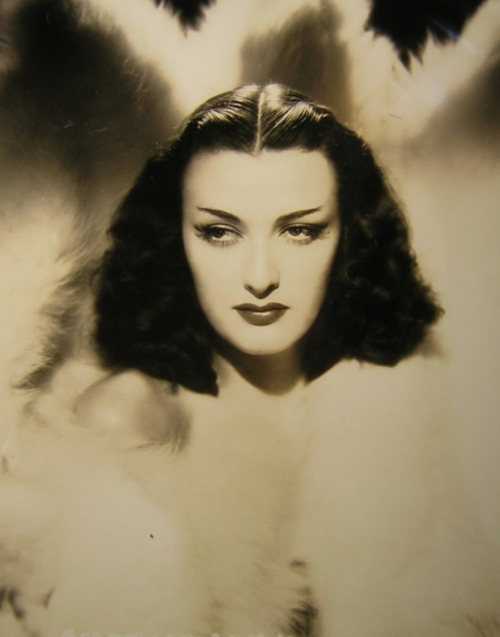 Sheila Darcy is not particularly famous – she is known for her role as Dragon Lady, and for the many westerns in her CV. 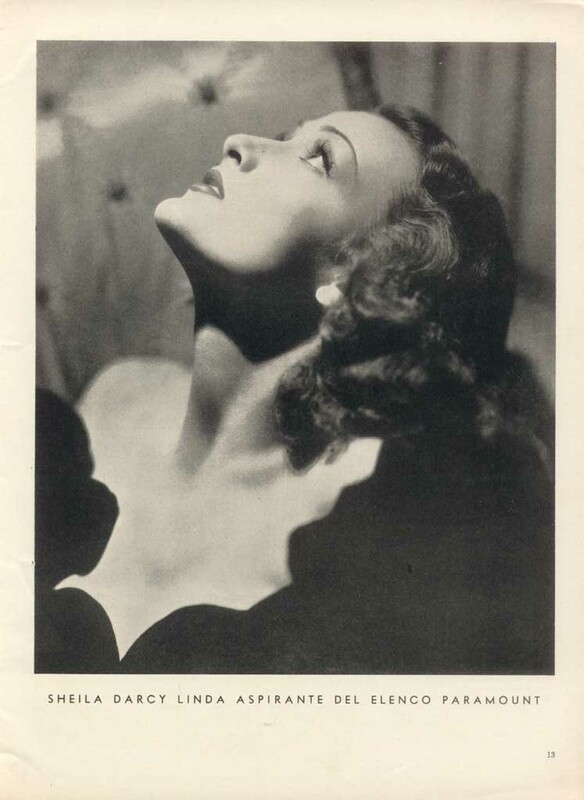 She had a beautiful face, and one that could be easily altered by makeup – an asset, in B movies and serials. There’s also this story going around, that she did so many uncredited roles wearing ethnic make-up, that there’s an unknown number of movies out there in which this delectable beauty appears in a small part, and we don’t know about it. Certainly, the photos posted here show how ductile was her beauty. Sheila Darcy was a beautiful lady – and I thought I’ll make a small post about her. Because beauty must be celebrated. Beautiful face, very easy to alter with makeup, while still remaining stunning. In the mirror shot she’s so natural and beautiful, it hurts.